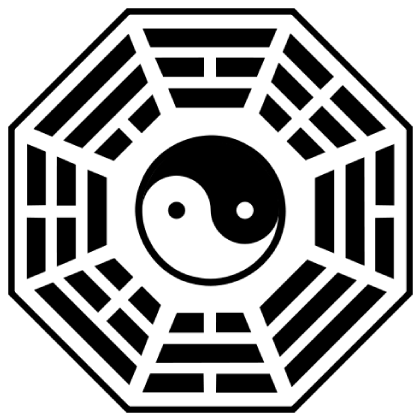 Description: Daoism (Taoism) is a philosophical, ethical, and religious tradition of Chinese origin that emphasizes living in harmony with the Tao. Tao literally means "way", but can also be interpreted as road, path, or doctrine. Daoists focus on understanding the nature of reality, increasing their longevity, ordering life morally, and regulating consciousness and diet.